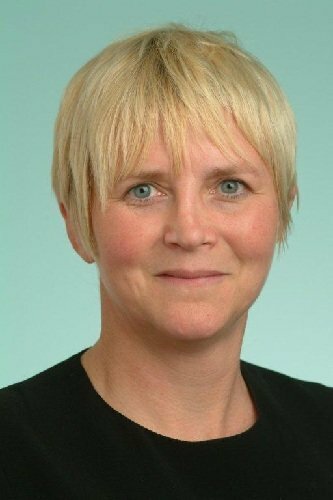 Now vice president of the enterprise solutions group at Dell, Claire Vyvyan was previously general manager and executive director, large institutions, at Dell UK, and recently acted as general manager for Dell’s public sector business. She was previously director and general manager of Dell’s commercial business group in the UK and Netherlands between 2002 and 2009. Before rejoining Dell in April 2011, she was responsible for Microsoft’s global business relationship with BT.